It's safe to say, fans love a crazy theory. Just recently, actress Sarah Michelle Gellar took to Twitter to resurrect a very popular fan theory about Sandy in "Grease." Apparently, fans believe that Sandy actually drowned in the ocean with Danny and they are actually driving away to heaven in the end. Pretty macabre, don't you think? Hold on, this new #Grease theory blew my mind. Sandy died when she drowned at the beach, and the car is taking them to heaven at the end??? We decided to take a deep dive into the Internet and take a look at some of the craziest fan theories to ever exist. 5.) Jack Dawson is actually from the future. 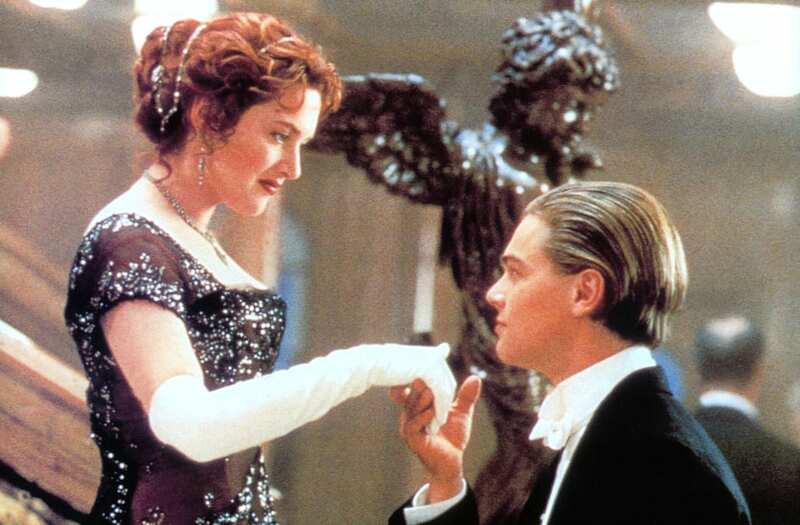 One avid "Titanic" fan firmly believes that Jack Dawson traveled back in time to keep Rose from committing suicide. This that would have caused a delay in the ship's course, and thus, could have altered history with the ship never hitting the iceberg. Some clues include his fashion, and mentions of man-made structures that weren't yet created in 1912! 4.) Scooby Doo is actually about kids escaping the draft. Yeah, you read that correctly. Some believe that the crew in the Mystery Van were trying to escape the draft during the Vietnam War! 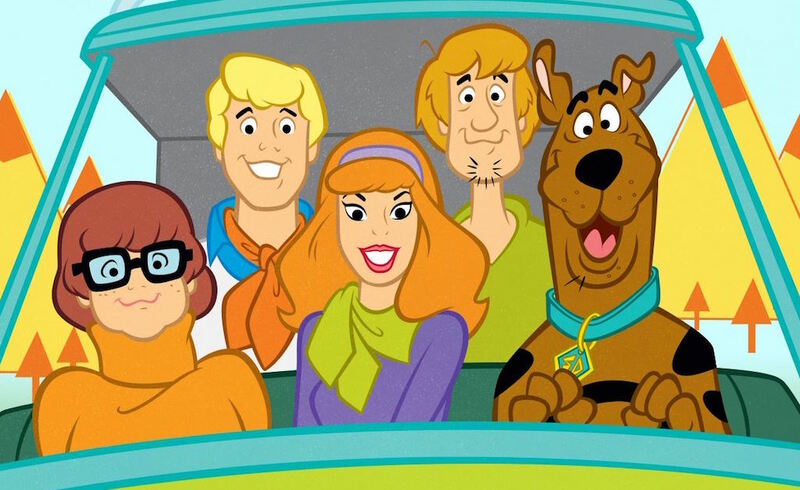 The show premiered in 1969, at the height of the war, and the gang was merely trying to escape. The theory explains that the Fred was drafted, but ran away to be with his fiancée Daphne. Hipster Shaggy and ultra activist Velma joined them as they both opposed the war, too. 3.) 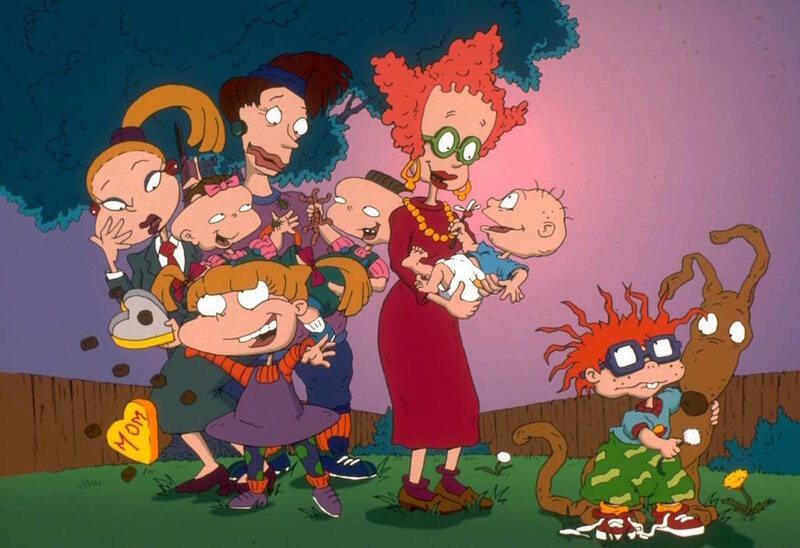 The Rugrats are all a figment of Angelica's imagination. File this under super sad, and super disturbed. The theory basically suggests that Angelica used to imagine her friend's parents having babies so that she can play with them. Chuckie died along with his mother, which is why his father could constantly be a nervous wreck; Tommy was actually a stillborn, explaining why Stu would constantly make kids toys; and the DeVilles had an abortion, leading Angelica to imagine both male and female twins. Mind. Blown. 2.) The Peddler in Aladdin is actually the Genie. Finally, a theory that actually is true! If there is one thing people love to do, it's find the hidden meanings in Disney movies. For the longest time, it was suggested that the Peddler in the beginning of the film in Agrabah was actually the Genie in human form. The film's directors, Ron Clements and John Musker have actually confirmed this theory. Viewers picked up on it after they noticed both the Peddler and the Genie only have four fingers. 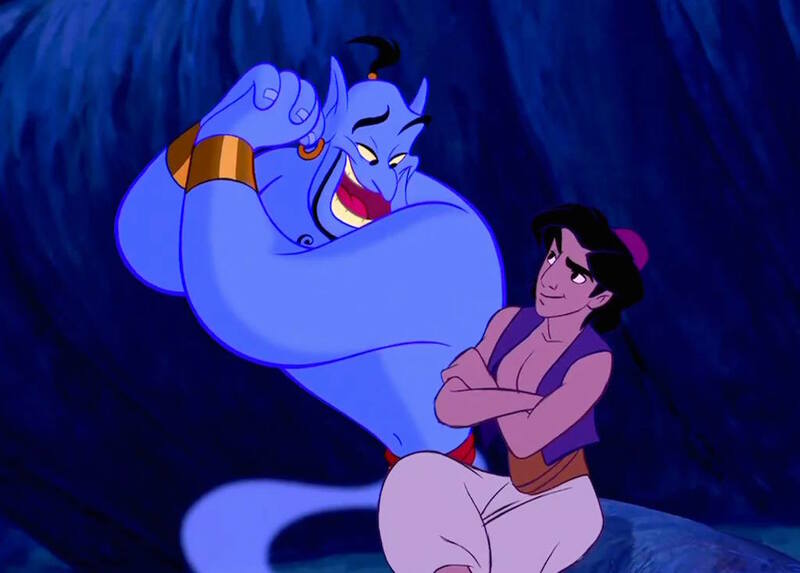 While the theory was true, Clements admitted there was a scene planned where the peddler reveals himself to be the Genie, but it was ultimately cut for time. 1.) The snake that escaped in "Harry Potter and the Sorcerer's Stone" was actually Nagini. For the longest time, "Harry Potter" diehards loved to assume that the snake that Harry released in the zoo in the first book turned out to be Voldemort's loyal companion and pet, Nagini. However, this theory was unfortunately debunked. 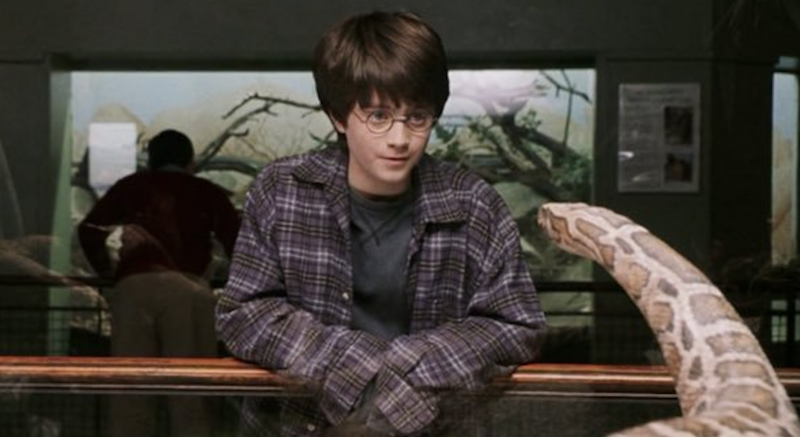 The snake Harry released in the zoo was a boa constrictor, while Nagini was some type of Viper. Nonetheless, how crazy would that be?! Check out more from "Harry Potter" in the gallery below!